Way back on our first episode, a Listener Friend left a game suggestion in the comments. 137 episodes later, we finally play it! 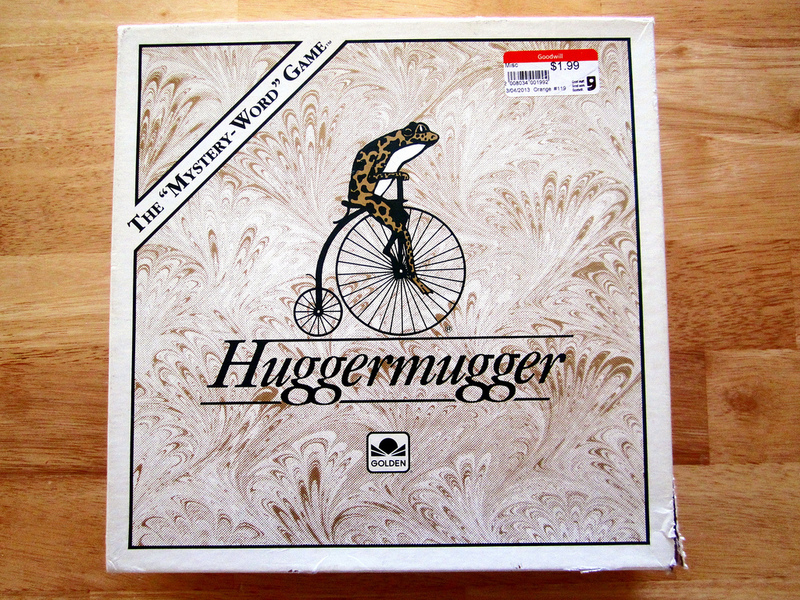 This week we play a cross between trivia game and a word games, Huggermugger. Thanks to Ed from the It’s All About M.E. Podcast for the voicemail and Amy & Greg in New Zealand for the postcard!